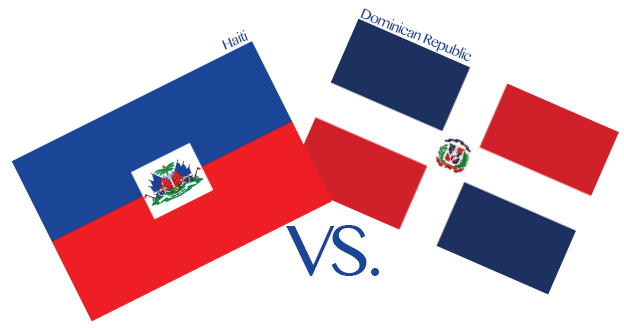 Dominican and Haitians have an extremely long history of conflict. Hispaniola is a small island where both the Dominican Republic and Haiti have divided it upon themselves. Yet, there’s a lot of atrocities that have happened throughout history that shapes this ongoing conflict. The animosity between the two countries is nothing new. We talk about it further on this episode. Here’s the episode, also make sure you subscribe to the podcast in iTunes and follow me on Twitter. Next post Does Donald Trump Deserve His Freedom of Speech?